With less than three weeks until her maiden voyage, Anthem of the Seas’ godmother has been announced by Royal Caribbean following a competition held for UK travel agents. 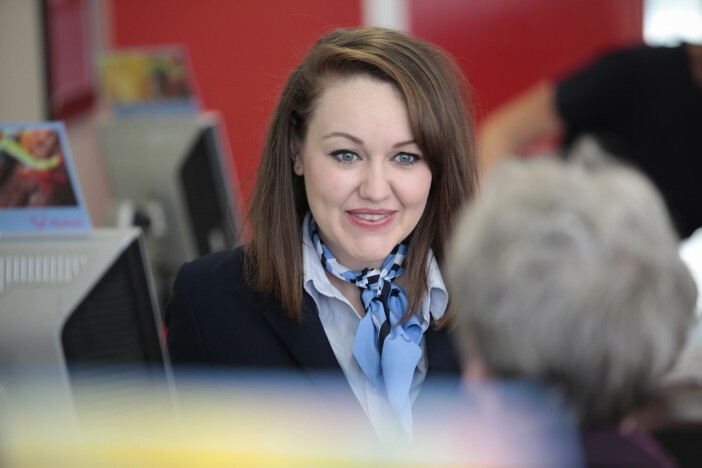 Emma Wilby from Sunderland has been selected to act as godmother to the Anthem of the Seas following her entry into the competition. Royal Caribbean are preparing to offer Ms Wilby the star treatment before her big performance, providing a makeover and hiring Craig Yates, team captain of British choir group Only Boys Aloud, as her personal vocal coach. The ships christening will take place in Southampton on Monday 20 April 2015 and Emma will perform in front of 1,300 invited guests and dignitaries. Held two days before the ship’s maiden voyage, the ceremony is one of the last steps of the Anthem of the Seas’ grand preparation. 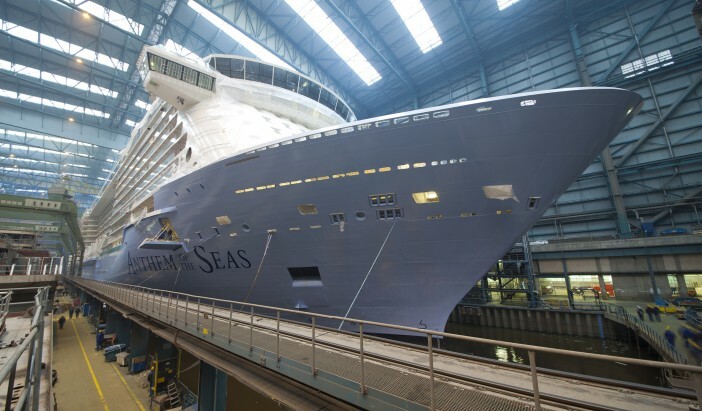 With less than three weeks until her maiden voyage, Anthem of the Seas’ godmother has been announced by Royal Caribbean following a competition held for UK travel agents.